In 1981, Polartec® forever changed the way the world dresses for cold weather with the invention of polar synthetic fleece. Nobody knits synthetic fleece better than its original inventors. Imitators have tried, but none have matched our standard of quality found in Polartec® fleece. Premium polyester yarns are used for their hydrophobic properties, to repel moisture and speed dry times. The lofted structures create thermal air pockets to retain warmth, and still allow optimal breathability. 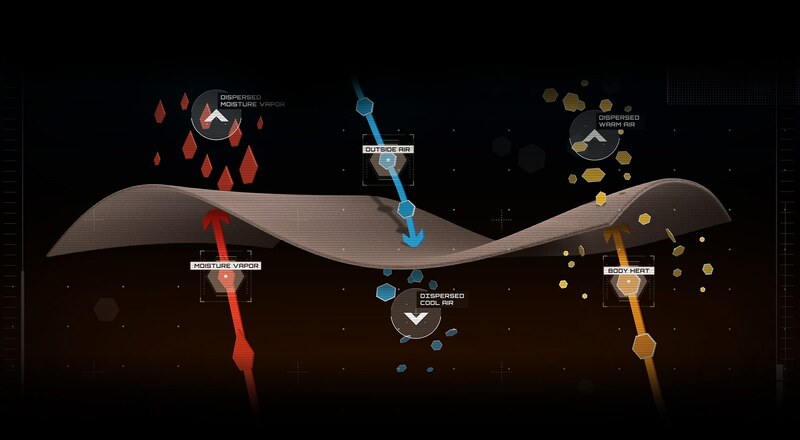 That’s why Polartec® synthetic fleece is still the most dependable, versatile fabric around. Available in Micro, 100, 200 and 300 weights. Tracksmith is a Boston-based running brand committed to the pursuit of personal excellence and personal records. Guided by the needs of competitive runners, they craft products for training, racing and rest days. Their latest Franklin Fleece Collection features apparel and accessories for cross country and marathon season, when cooler temperatures signal a shift to longer, but no less intense, workouts and races. In designing the collection, we collaborated on a performance fleece specifically designed to for a runner’s needs: one that would retain the essential coziness and style of a fleece, but with the ability to stay comfortable over a long run. PolarFleece® is the Original Article and brand name for what would become Polartec technical fleece. Today, we relaunched this icon of the New England lifestyle with the customizable Andover Pullover: a modern-retro homage to the original style first introduced in 1981. Made from 100% recycled Polartec® Classic 200 fleece, each garment is cut and sewn in New England, and can be customized in 9 different facets and over a billion different color combinations. In 2010, we began working with Repreve to take our commitment even further by creating 100% upcycled polyester fabrics. We have transformed more than a billion bottles into the next generation of performance fabrics utilized across our technology platforms. We couldn't have reached this goal without the help of many designers, engineers, activists and consumers dedicated to creating a better future of fabric. This outdoor classic is made from Polartec 300 series fleece. 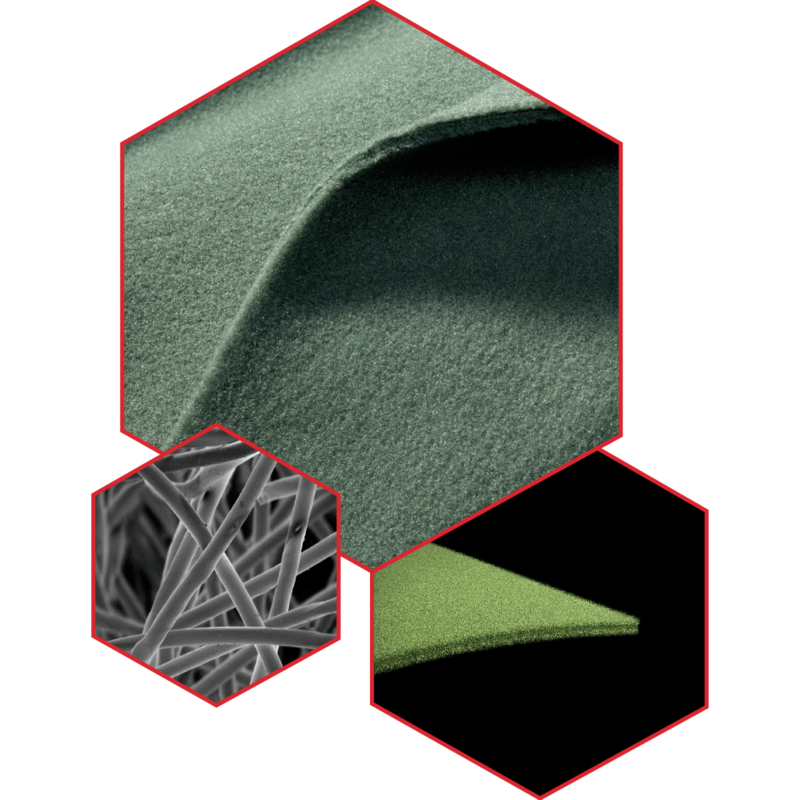 The lofted fibre structure of Polartec fleece prevents heat loss and regulates core warmth, remaining durable and comfortable in all conditions. A fully customizable fleece pullover designed by you and cut & sewn in New England. Polartec® 200 fleece with water resistant nylon taslan panels. Full zip closure with zip pockets at front and woven logo patch on back neck. Crafted sustainably in Brooklyn with double-layer fleece, the fit has that just-right structure with a signature stand-up collar. By day: a reliable way to protect and store any unworn clothing. By night: a comfortable spot to rest your head. Sounds like a win-win. A reversible bomber-style jacket with Polartec® classic fleece on the intended exterior. See <a href="/ready-to-roll">fleece styles we have in-stock</a> and chat with our team to learn how other partners have used fleece fabric technology to make innovative new garments.